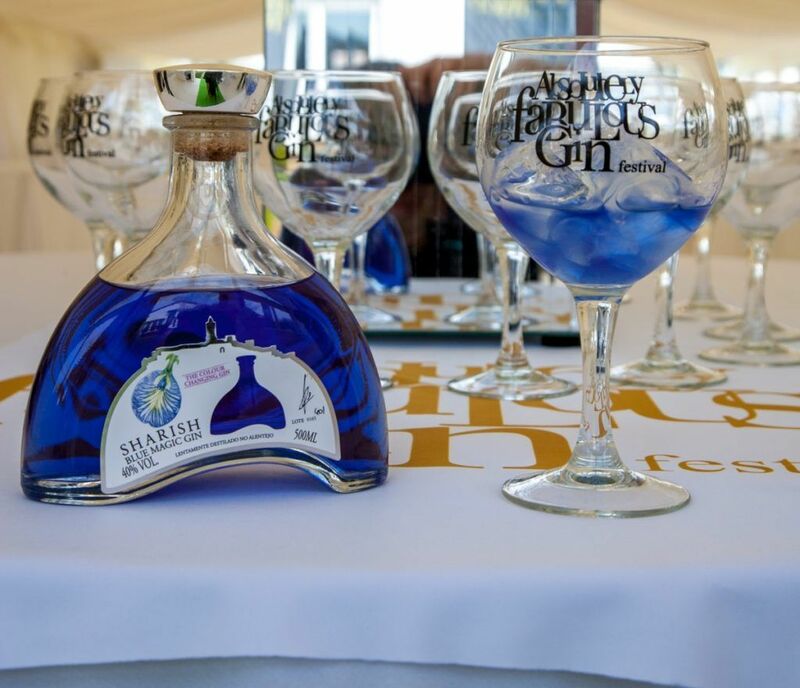 Held in the wonderful All Saints Church – see below for full address – the Brighton edition of The Great British Gin Festival is a perfect opportunity for gin lovers in the South to take a day out. To be held on Saturday, November 24th, you can choose between afternoons – 1pm to 5pm – or evening sessions from 6pm to 10pm. Payment is by a token system to make things quicker, with a £5 token entitling you to one gin and tonic with garnish. 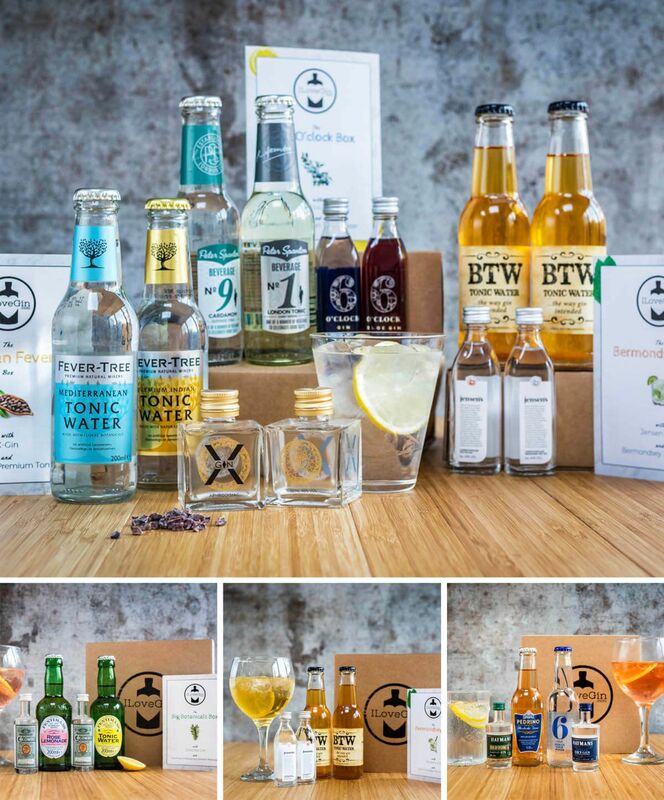 With more than 100 different gins to choose from – bottles are available to buy to take home – you are guaranteed some excellent tastings, and you also get a Gin Bible, a commemorative glass, and there are talks and presentations, live music and trade stands offering samples. Tickets start at around £15, and as this is a popular event you are advised to book early. 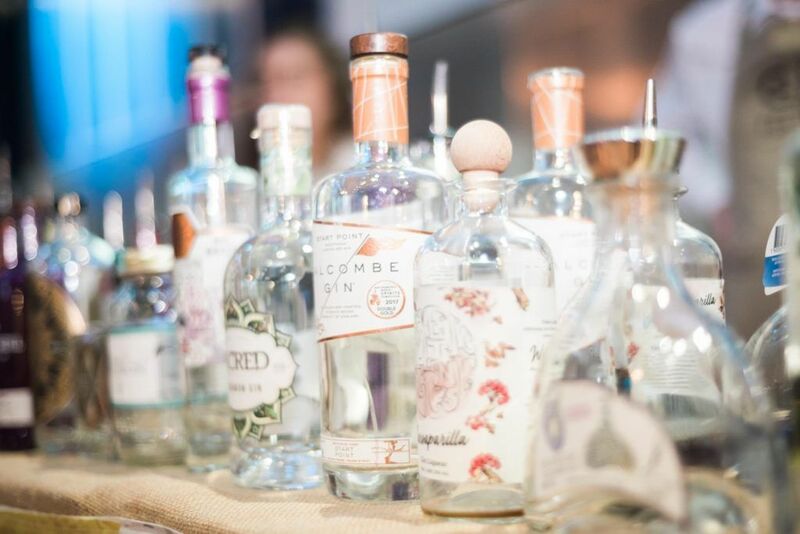 Organised by the same as the above, the Bath location is ideal for gin lovers in the South West of the UK, and takes place in the wonderful Bath Pavilion on Saturday, 1st December. Featuring the same choice of sessions as the above – and you are again advised to book early to guarantee entry to what will be a very popular festival – the same token payment system is in place for simplicity, with cash and card payments available at the token sales points. 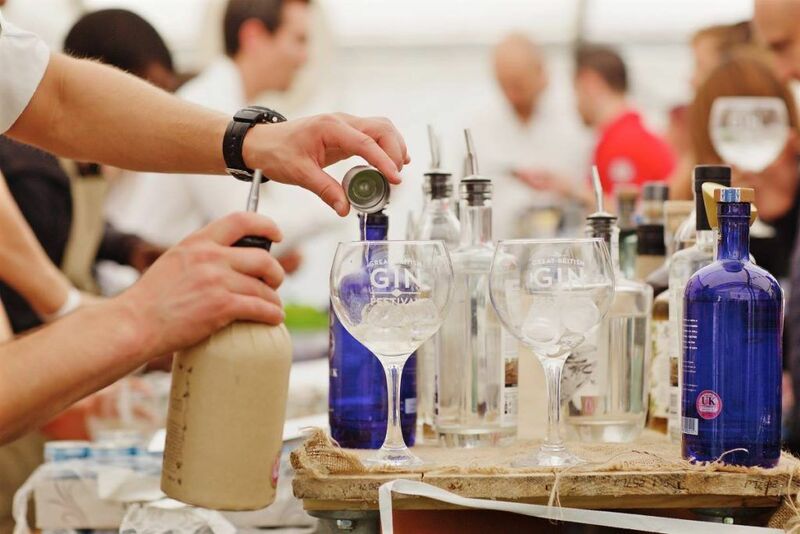 You can enjoy, as well as a choice of seemingly endless gins, cocktail demonstrations from expert bartenders, talks and presentations from industry experts, and much more, and don’t forget to visit the many trade stands, try samples, and buy gin to take home. 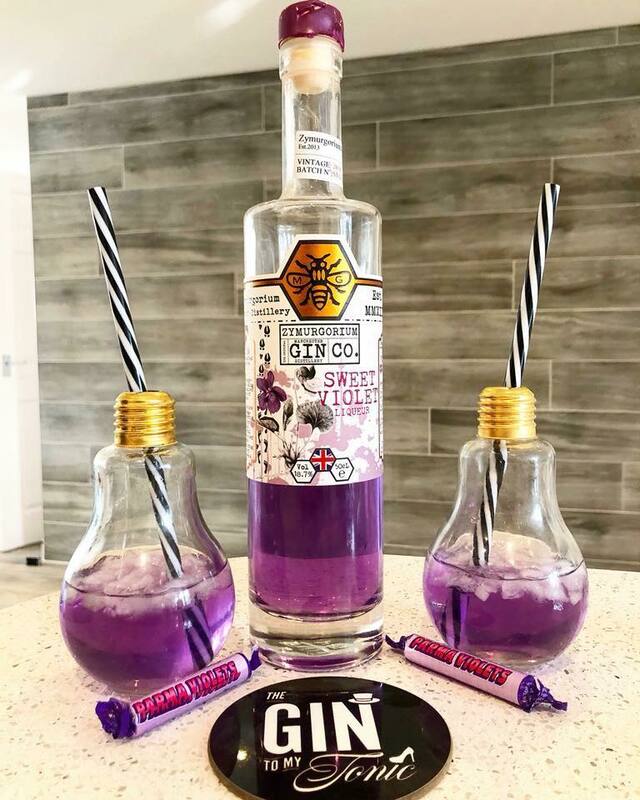 Absolutely Fabulous organise a series of gin festivals in the North West, so gin lovers from Liverpool, Manchester and surrounding areas have the perfect location in the wonderful St Helens Town Hall. Taking place on the weekend of November 30th and December 1st, this promises to be a wonderful event with more than 80 gins to choose from. The Friday event is evening only – from 6pm until 11.30pm – but if you choose Saturday you can also enjoy the afternoon session, from 12pm until 5pm. Entry is by ticket only – the price is a very reasonable £12.50 per person – and get a free welcome drink, a guide to the festival and the gins on offer, plus your own glass to take home. 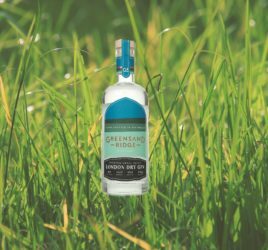 With live entertainment into the bargain and a wide range of trade stands to look around, this is a great day or evening out if you love your gin, and in superb surroundings. We have tried our best to find the premier gin festivals in different parts of the UK, and for those in the North East and the Yorkshire regions, this festival at the Harrogate Convention Centre promises a great deal of fun. Taking place on Friday 8th and Saturday 9th of December, you can choose between evenings on both dates – from 6.30pm until 11pm – or a Saturday afternoon session from midday until 5pm. Entry to each is by ticket only, with early booking advised. 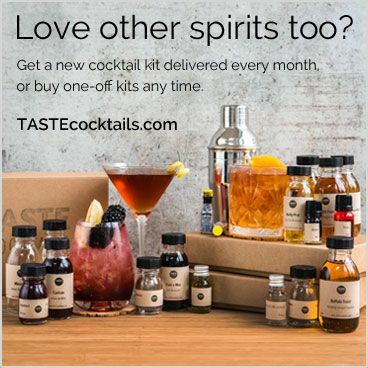 Choose from a massive selection of craft gins from some of the best makers in the business, and listen to advice from industry experts and gin lovers who are happy to help everyone from experienced gin drinkers to those fresh to this wonderful drink. Entertainment is provided throughout the sessions in what is a very impressive venue, so be sure to book now for a great night or afternoon out. Reading Town Hall is the lovely setting for the Gin To My Tonic Christmas Festival, which brings to you more than 80 different, carefully selected gins, plus a great day or evening out. To be held on Saturday, 15th of December, you can choose between an afternoon session from 1.30pm until 5,30pm, or an evening session from 7pm until 11pm. Talk to the many distilleries about how they craft your gin, buy bottles from the trade stands – and indulge in some free samples – and have yourself a great time trying various gins from the bar. 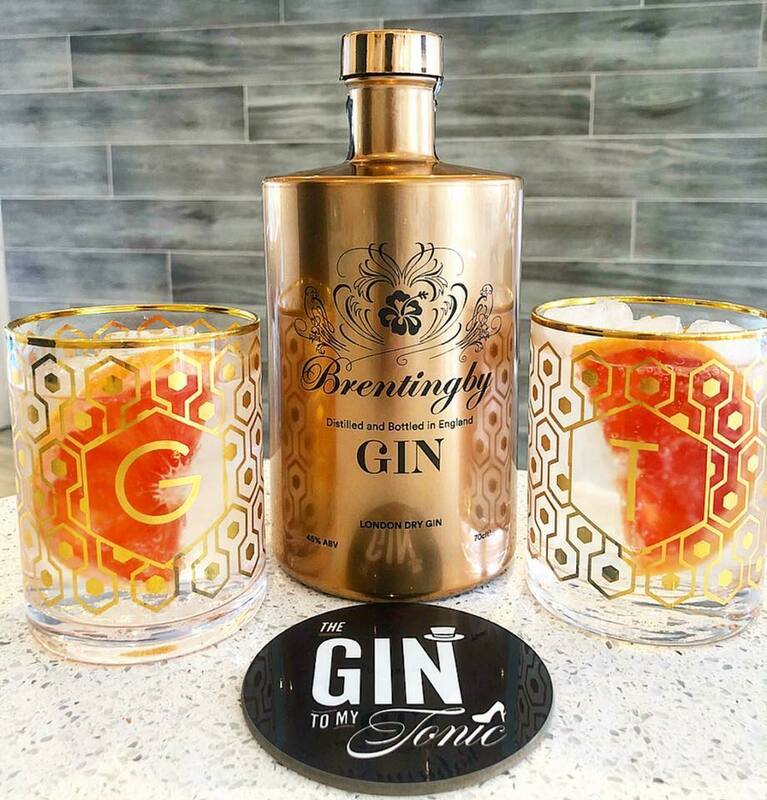 You ticket entitles you to entry to the event plus a beautiful gin glass to take home, you can take part in gin masterclasses and listen to talks, and you also get a tasting guide. 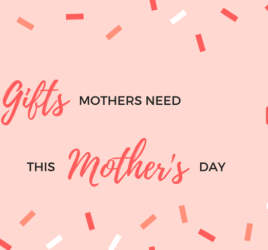 Live entertainment is provided throughout, and the event operates on a token system with one £5 token – available by cash or card from the sales point – entitling you to a gin and tonic with garnish. 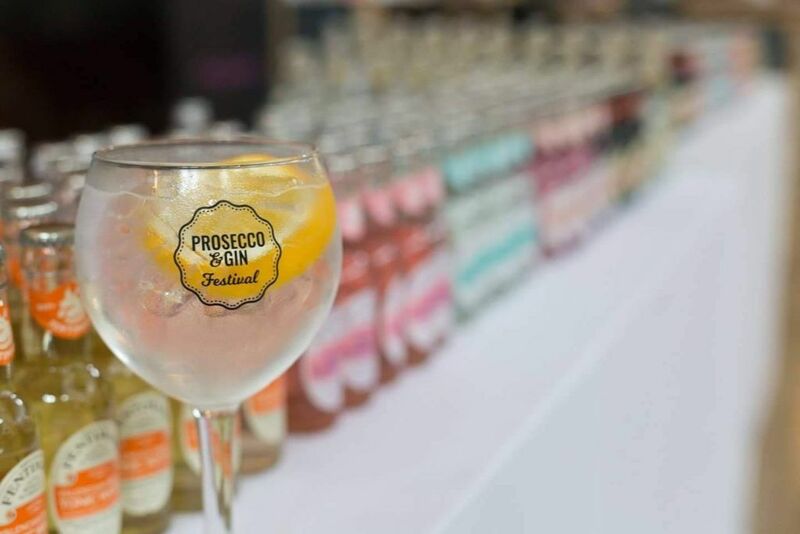 Set to take place on Saturday 2nd February 2019, at the wonderful Alban Arena, the Prosecco and Gin Festival is a great chance to enjoy a wonderful afternoon or evening out with friends, sampling your favourite drinks. With a select choice of 40 quality gins to choose from, and a bar with a large choice of prosecco and sparkling wines, this exclusive event offers you two sessions, an afternoon one from 1pm to 5pm, and evening from 6.30 to 10.30pm. Sales are by token, the usual £5 for a standard gin and tonic or glass of prosecco, and a free drink plus your own festival glass – as well as tasting notes and a recipe booklet – are also part of the deal. The standard ticket is £15.50, but if you opt for the package deal at £29.50 you get everything plus three drink tokens in advance. Try cocktails of gin and prosecco, enjoy the entertainment and check out the trade stands – and don’t forget to buy some gin to take home! 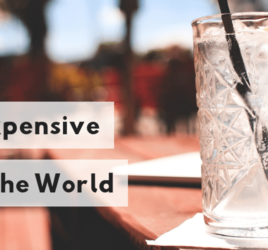 The above are just a few of the venues hosting gin festivals, and you may find the organisers of these events also take them on tour to other locations. For the best information on other gin festivals happening near you, check out Eat Drink Seek – and enjoy your gin festival fun!